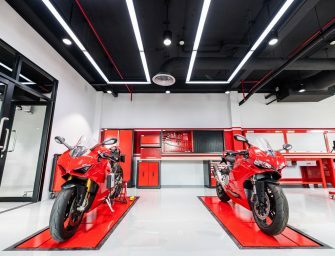 In October 2018, the entry of the Ninja ZX-6R was announced with pre-booking facility. 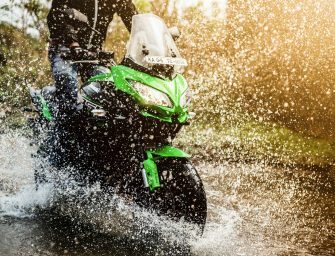 Kawasaki India has launched the ZX-6R with quite a shocking price tag as compared with rivals. Designed to deliver the fun and excitement of a supersport machine to a wide range of riders, the Ninja ZX-6R offers superior performance and provides riding exhilaration in situations ranging from the track to the hills and the highway to the city. The Ninja ZX-6R features high-grade technological features like KIBS (Kawasaki Intelligent anti-lock Brake System), KTRC (Kawasaki Traction Control), Twin LED headlamps, LED taillight, KQS (Kawasaki Quick Shifter) and the silencer with a sporty look. The high-grade instrumentation has newly added features in fuel gauge and remaining range function. 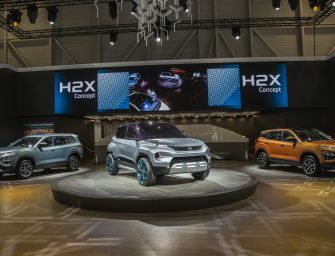 Apart from this, it has also a large analogue tachometer flanked by warning lamps on one side, a gear position indicator and multi-function LCD screen on the other. 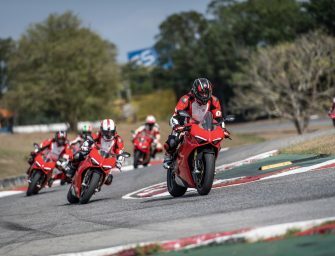 Bridgestone’s latest sport tyres BATTLAX HYPERSPORT S22 contribute to lighter handling, while offering superior grip in both dry and wet conditions, which translates to greater rider confidence and enjoyment. Like the Ninja ZX-10R, the Ninja ZX-6R will be assembled in India as a single seater motorcycle. 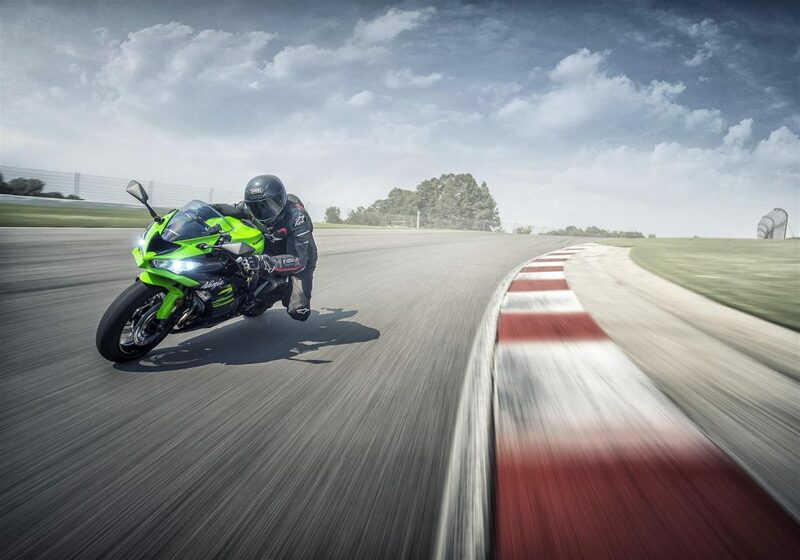 The introductory price of the all-new Ninja ZX-6R is Rs. 10,49,000 (Ex-Showroom). A significant change in the price is imminent. Customers who pre-booked the bike will start getting deliveries from February 2019 onwards. 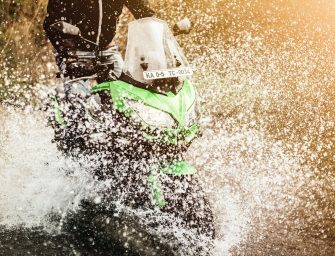 For new booking and delivery related information, customers can visit their nearest Kawasaki dealers.